Christmas is coming up in less than 2 weeks, which means it’s about time to start getting your gifts ready! 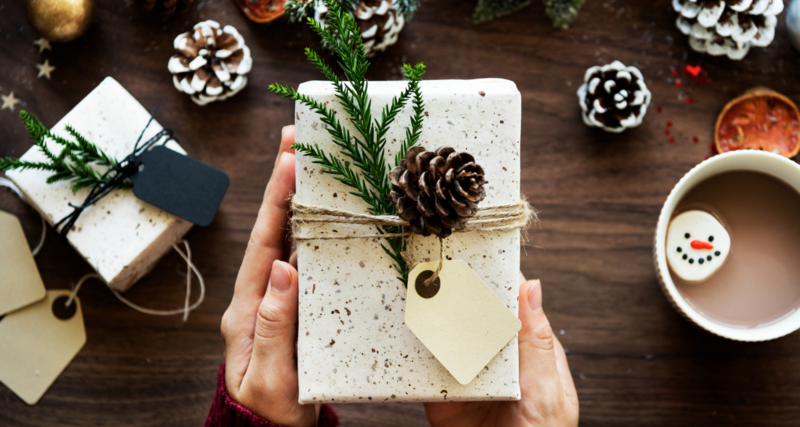 While the holiday season is all about showing appreciation and spending quality time with your loved ones, gift-giving is also an important skill to master. This Christmas, Bumble Scoop has collated a list of thoughtful and Insta-worthy gifts from 20 brands, so you will not run out of ideas for what to get for your family and friends! Founded in 2014, the BOLDR Supply Company operates based on their strong beliefs of the 3 C’s – confidence, courage and community. 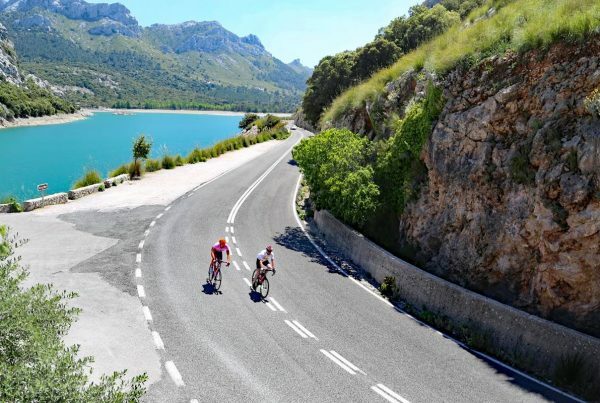 They strive to supply stylish and functional gear for the adventure seekers, including their signature watches, apparel and accessories. 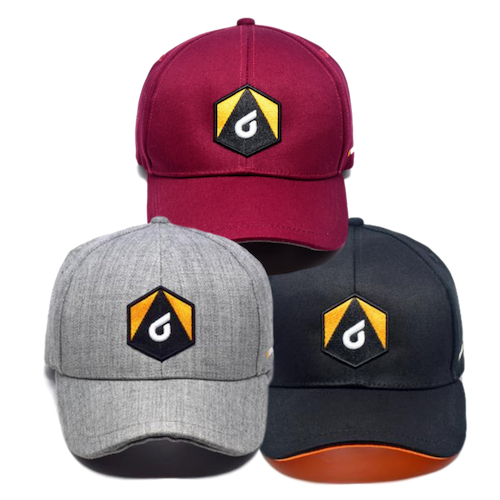 Be #readyforadventure with the BOLDR cap that is designed to have 2 hidden compartments for you to safely stash your belongings while clocking in some exercise. Coming in 3 different colours and equipped with a moisture-wicking fabric headband, this is the perfect companion for any workout routine! Have you ever wondered what’s missing as part of your athletic and workout gear? If you have, then you might want to check out The Sports Shack’s products. This brand brings in the most unique and never-before-seen sports equipment from all over the world onto one platform, from this featured Klitch footwear clip in 10 different colours to high-performance Boon Technical Clothing active wear for ultimate frisbee players. 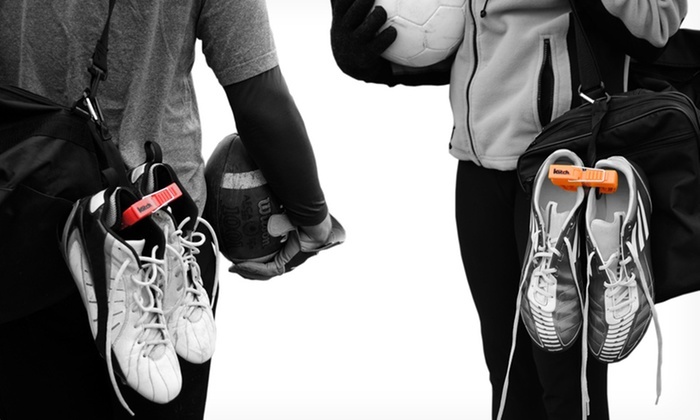 The Klitch provides the convenience of having your hands free while airing your shoes at the same time, making it the perfect gift for that athletic friend of yours! Being a multi-functional bag that is suitable for athletes and travellers, the Quiver was designed by the BOW team who took a leap of faith in seeing their ideas come to life. Just like how a bow propels an arrow forward, BOW aims to be a part of your journey to spur you on during your adventures. This exceptional accessory is made of DWR-coated fabric, has a splash-proof exterior and two main compartments at the front and back for increased storage and convenient access to your belongings. They just launched a limited edition Navy Quiver, so grab it while you can! Huxley has just released their holiday collection – the new Starry Dune Scent Collection features a soft velvet hand cream, mini candle with their signature Moroccan Gardner scent as well as an enchanting Erg Chebbi star globe. All Huxley products are manufactured in Korea, hypoallergenic and dermatologically tested, making them the ideal Christmas gift for the ladies! These skincare sets can be purchased from the skinx store, along with other highly reviewed brands such as COSRX and peripera. The Legend Age Lipstick acts as a colour-changing moisturising lip balm as well as a hydrating lip mask that has SPF to protect your lips against harmful UV rays. 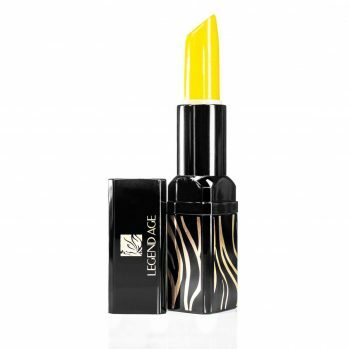 This product is specially formulated to include natural ingredients such as beeswax, Vitamin E oil and Western Indian cherry extract which is rich in iron, antioxidants and Vitamin C. Made to be entirely safe for consumption, the Legend Age Lipstick helps to heal dull, cracked and chapped lips and is suitable for women, men and kids. 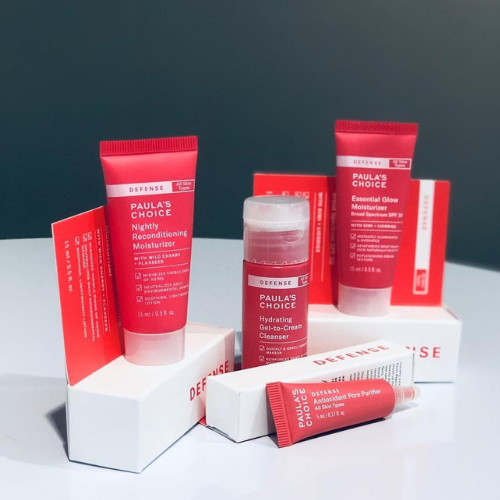 This 12/12, Paula’s Choice has launched travel kits for their Defense, Clear (Regular Strength), Clear (Extra Strength) and Resist collections to cater to normal skin, oily and acne-prone skin and dry skin respectively. Other than that, their UnScrub face cleanser is also now available both online and in stores. The UnScrub is a gentle cleansing face wash that removes your makeup, sunscreen and impurities while thoroughly cleansing your skin without causing any redness or irritation. All Paula’s Choice products are clinically proven to be non-irritating and fragrance-free, being an awesome gift for your special someone. 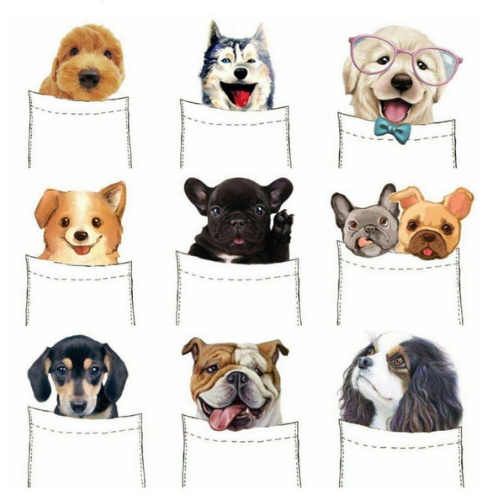 These adorable grey t-shirts from Pocket Pet feature different breeds of dogs and cats with their best-selling designs being the Goldie, Pug and Schnauzer. To give back to society, Pocket Pet has partnered with SPCA to donate $1 for every t-shirt sold! Additionally, every purchase comes with a free customised Christmas greeting card – assorted designs available. Rouge Trinkets is a Singapore-based brand that supplies handmade earrings uniquely designed by their very own founder, Melinda. This idea sparked from the need to look different and own original accessories to stand out from others. 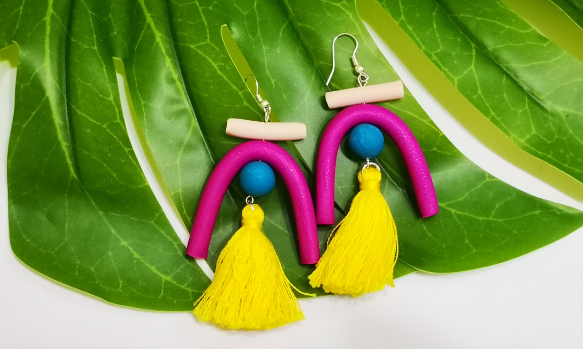 Handcrafted using polymer clay, these whimsical earrings present a quirky mix of vibrant colours, geometric shapes and abstract patterns to form out-of-the-ordinary accessories that will easily complement any outfit! 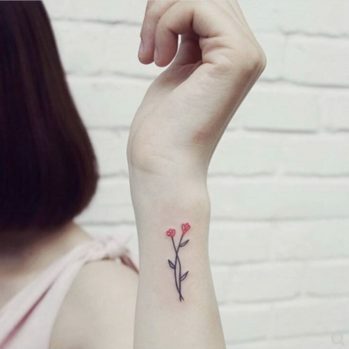 Established in 2016, the founder of Tippytats was motivated by the aim of bringing the expression of speech alive as she hopes that her buyers will be able to freely express themselves through the use of temporary tattoos. Tippytats therefore offers tattoos of various designs from floral to geometric, motivational quotes and even cute animals – you name it, they have it! And if you can’t find what you’re looking for, simple send in an inquiry as they do take in customisation requests to cater to your artistic preferences. Other than being able to stick these temporary tattoos on your skin, you may also choose to stick them on your stationery or laptop. Life is boring, so why not spice it up by adding a bit of colour with Tippytats’s temporary tattoos! Quote “Tippytats10” for a 10% discount with minimum spending of $15. The founders of Kikidada, Vikki and Melinda, are colleagues who found a common interest in travelling and using unconventionally-designed items to accentuate their outfit. 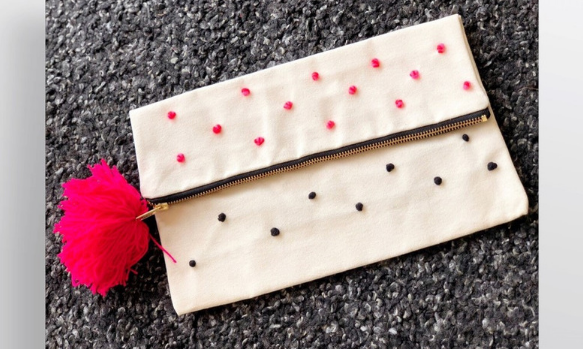 They have brought in a whole range of quirky and fashionable statement pieces such as these one-of-a-kind clutches and five stone bags to cater to the ladies who dare to be different. To browse their look book, head to their Instagram page at @kikidada.sg! Always keeping a look out for affordable and authentic Havaianas slippers? Look no further as Schumart has a huge variety of designs for men, women and kids. This family business started out in 2007 as a distributor of their originally designed and manufactured shoes. 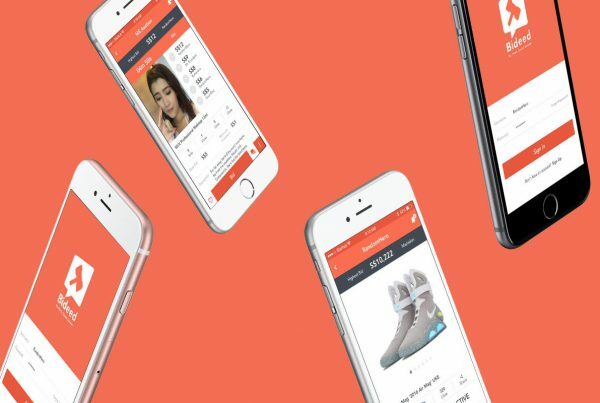 Having noticed many brands emerging online, they have switched to their current e-commerce platform today where they continue to strive to provide modern footwear at lower price points. 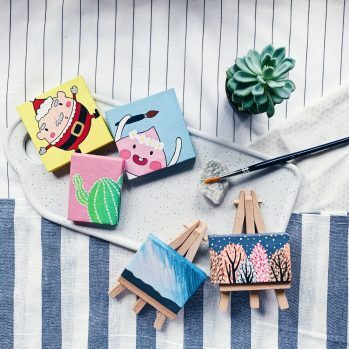 Breadcrumbsg specialises in creating fun, bright and simple art by expressing creativity through mini canvases. Spreading joy to every age group, they aim to be your go-to gift idea for every occasion! Each mini canvas measures an average of 1.1cm (width) x 5cm (height) x 8cm (length) and comes with an easel so you have versatile display options. All orders can be placed via Instagram DM or text. If your loved one is into music and crafts, this DIY Wooden Music Box from 3D World Puzzle will make the perfect gift! 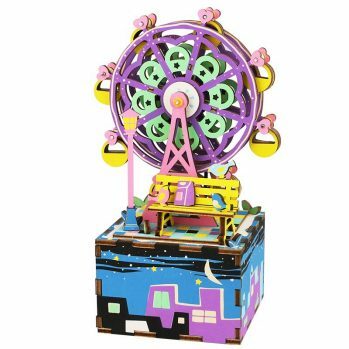 It is available in 5 different designs such as the Ferris wheel, dancing ballerina and swan princess. Made with premium quality burr-free and non-toxic wood, this exquisite wooden assembly model kit is extremely long-lasting and even plays a lovely tune to soothe your kids to sleep. 3D World Puzzle has kindly offered a 15% off promo code for all Bumble Scoop readers! Simply key in “3dworld25” when making your purchase to enjoy the discount. Mosanco Tea is a 100% natural tea that maintains good blood sugar level after meals. Locally produced under Good Manufacturing Practice standards, this drink is especially suitable for individuals who tend to overeat and are looking to improve their metabolism and prevent weight gain. 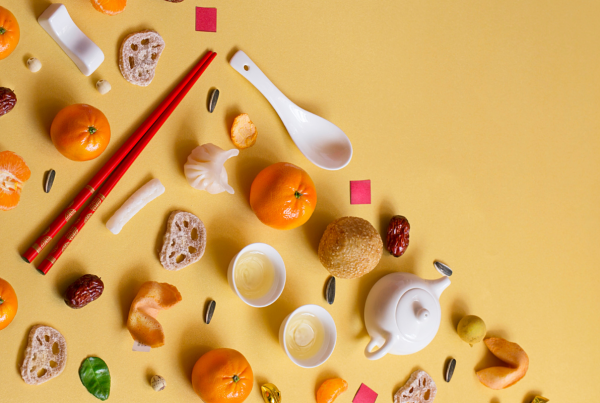 Apart from that, it also focuses on promoting healthy LDL cholesterol and blood pressure levels while boosting cellular health as an effective antioxidant. 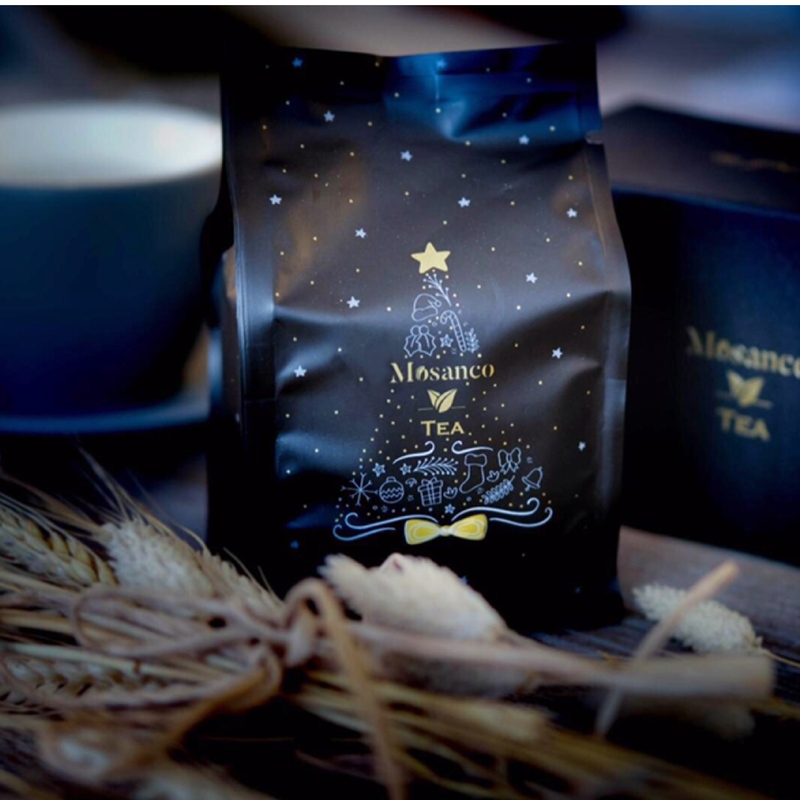 You can now enjoy a guilt-free Christmas with your favourite savoury food and desserts with this functional tea, not just your daily tea! From now till 31 December, enjoy a 5% discount on top of their current promotion using the promo code “BumbleScoop”! What’s Christmas without some sweet treats? 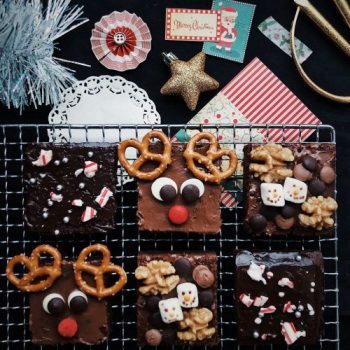 #wanztocook has concocted 3 delectable flavours of brownies for the holiday season this year! Featuring salted toffee, rocky road and mocha peppermint, Wan Yi (the founder and baker) believes that your food should look as good as they taste! She is currently having a Christmas Bake Sale right now – 1 set of 3 brownies for S$13 (U.P. S$15), 3 sets of 3 brownies for S$38 (U.P. S$45) and 5 sets of 3 brownies for S$60 (U.P. S$75) while stocks last. Instagram or telegram @wanzzho to place your orders now! Be sure to look out for the hashtag #wanztocook on Instagram for more of her Insta-worthy creations! 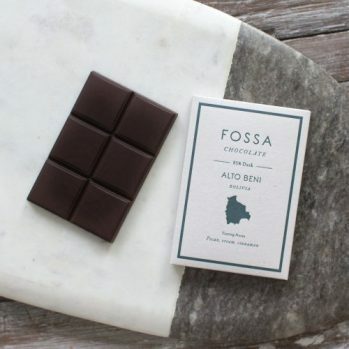 Inspired by a refreshing chocolate bar from Madagascar four years ago, a group of friends set out to differentiate themselves as the first bean-to-bar chocolate company in Singapore. These hand-crafted artisan chocolate bars are made with sustainably-sourced cacao beans and zero added flavourings, emulsifiers or chemicals. Furthermore, they have created classy chocolate gift sets that come with a complimentary gift card for you to share your love of chocolates with your loved ones! Motivated by the desire to house all the latest gadgets and classic games, TOYTAG thoroughly searches for popular games and toys from many different countries to offer you an extensive range to choose from. The Singaporean Dream Card Game is an interactive card game that is perfect for a Christmas party; it is suitable for ages 13 and above and can be played by 3 to 6 players. 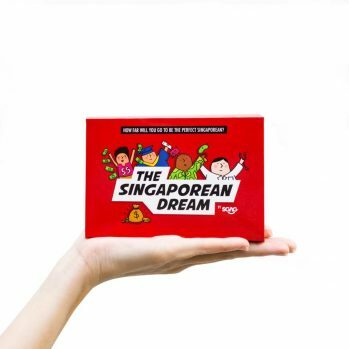 Featuring extremely relatable Dream cards like “unlimited annual leave” and “get BTO flat on first try”, this game allows you to sabo, complain and pay your way to be the perfect Singaporean! Gathering over 450 positive reviews from their buyers, minnie_flor is a reliable Carouseller that offers a huge collection of affordable, authentic and brand new character plushies. Each plush comes with a complimentary clear cellophane packaging completed with a ribbon, making it a great gift for Christmas! 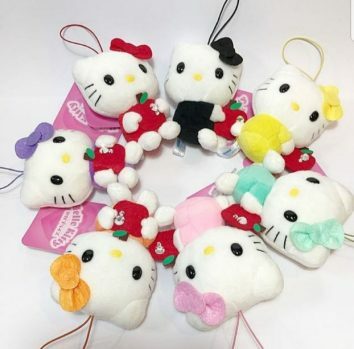 Meet ups are available at Yew Tee and Admiralty MRT stations or you can opt for registered mailing at a fee of $4 for selected plushies. To be entitled for an exclusive 15% discount on all plushies, quote “minnie_florxmas18” when making your purchase. Plan 2.0 is a picnic setup business started by a group of individuals who find joy in making unforgettable memories for couples and families. 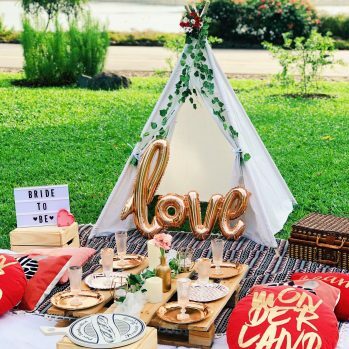 The idea dawned on them when they were traveling in Burleigh Heads, Australia where they chanced upon bespoke and Insta-worthy picnic setups and thought, “Hey, why not bring this idea back home and do our own version of it?”. There and then, a business idea was born, with a strong emphasis on aesthetic appeal coupled with a strong belief that a picnic is more than a picnic; it is a place where memories are made. Elizabeth Faith Lifestyle is a recently established brand that specialises in providing stylish home and lifestyle products. These reusable metal straw sets in rose gold and rainbow is their first product launch in a bid to promote the reduction of unrecyclable plastic usage. 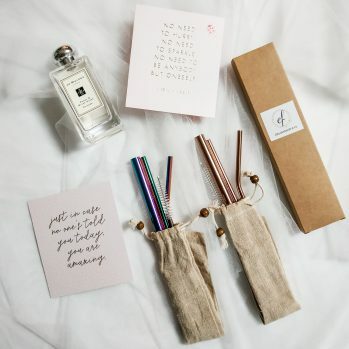 Each straw set includes 3 straws, a cleaning brush as well as an eco-friendly drawstring pouch. On top of that, the founder also endeavours into providing makeup and hair grooming services – her portfolio can be seen on the Elizabeth Faith Beauty Instagram page. To enquire or make purchases, contact Elizabeth via DM on Facebook or Instagram. 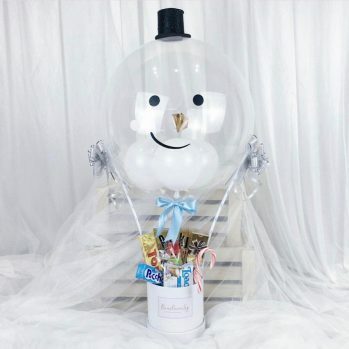 For their Christmas collection this year, BearloonSG has created this adorable snowman hot air balloon snack box with the option of adding white, warm, rainbow, blue or pink LED lights. Also, alternative options are a reindeer hot air balloon and/or a box with flowers instead of snacks. Same-day delivery is free and available for orders placed before 1230pm, so you don’t have to worry about not getting your last-minute gift to the receiver in time for Christmas! Like any of our recommended items? Head over to Bumble Scoop’s Facebook page to participate in our Christmas Giveaway – there will be a total of 20 brands featured every day at 1pm and 8pm from 15 – 24 December! PS: If you would like to be featured in our Christmas Gift Guide, contact us at [email protected].